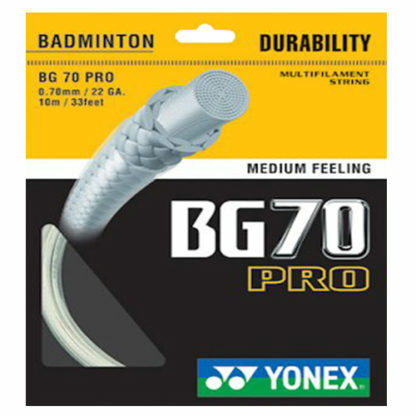 Yonex BG70 Pro Badminton String. 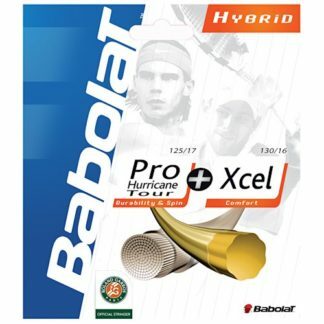 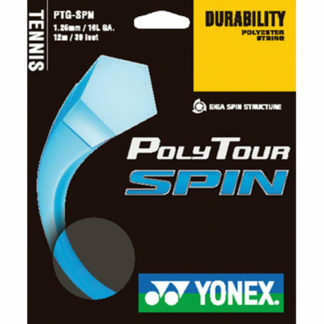 Yonex’ most durable string. 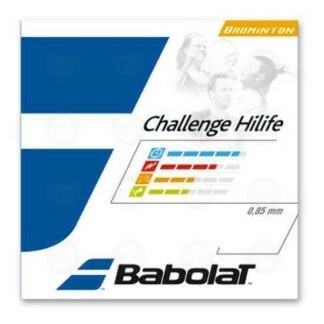 Designed for use with nylon shuttles. 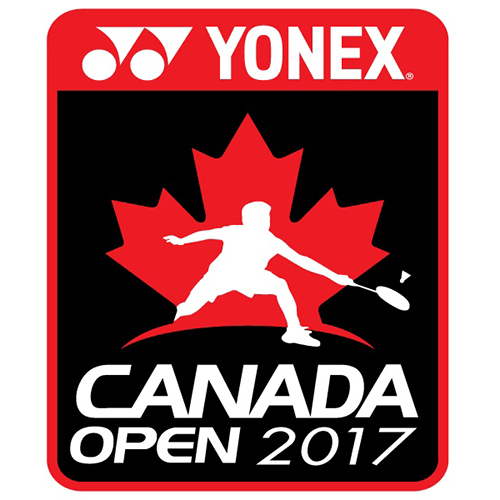 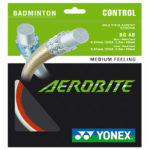 The best Yonex string for frequent string breakers and/or players who simply want Yonex’ most durable badminton string. 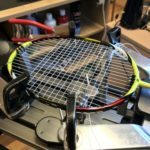 Superior tension-Holding properties. The braided oval-shaped fibre construction provides superior tension-holding properties while providing a solid feel.